What Chapter(s) and Verses Are Included in Juz’ 22? 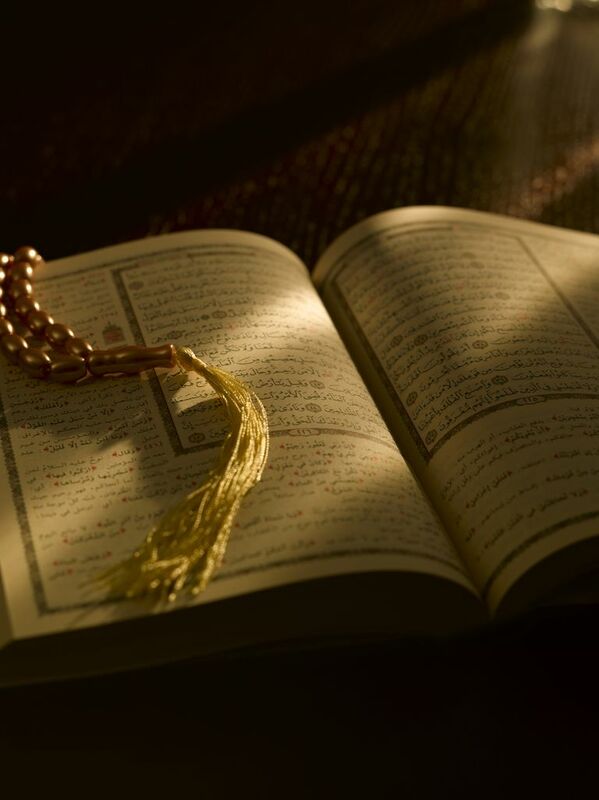 The twenty-second juz’ of the Qur’an starts from verse 31 of the 33rd chapter (Al Azhab 33:31) and continues to verse 27 of the 36th chapter (Ya Sin 36:27). The first chapter of this section (Chapter 33) was revealed five years after the Muslims had migrated to Madinah. The subsequent chapters (34-36) were revealed during the middle of the Makkan period. "For Muslim men and women, for believing men and women, for devout men and women, for true men and women, for men and women who are patient and constant, for men and women who humble themselves, for men and women who give in charity, for men and women who fast, for men and women who guard their chastity, and for men and women who engage much in Allah's praise -- for them Allah has prepared forgiveness and great reward" (Quran 33:35). "Say: 'Our Lord will gather us together and will, in the end, decide the matter between us in truth and justice. He is the one to decide, the One Who knows all'" (Quran 34:26). "A Sign for them is the earth that is dead. We give it life and produce grain therefrom, of which you eat. And We produce therein orchards with date-palms and vines, and We cause springs to gush forth therein, that they may enjoy the fruits of this artistry. It was not their hands that made this; will they not then give thanks?" (Quran 36:33-35). "It is not permitted to the Sun to catch up to the Moon, nor can the Night outstrip the Day. Each just swims along in its own orbit" (Quran 36:40). In the first part of this juz', Surah Al-Ahzab continues to outline some administrative issues related to interpersonal relationships, social reforms, and the leadership of the Prophet Muhammad. These verses were revealed in Madinah, where the Muslims were forming their first independent government and the Prophet Muhammad became not only a religious leader but also a political head of state. The following three chapters (Surah Saba, Surah Fatir, and Surah Ya Sin) date back to the middle of the Makkan period, when Muslims were being ridiculed by not yet tormented and persecuted. 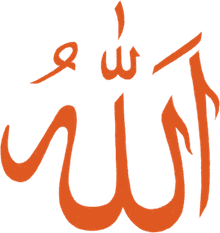 The main message is one of Tawhid, the Oneness of Allah, referring to the historical precedents of David and Solomon (Dawud and Suleiman), and warning the people about the consequences of their stubborn refusal to believe in Allah alone. Here Allah calls upon the people to use their common sense and their observations of the world around them, which all point to One Almighty Creator. The final chapter of this section, Surah Ya Sin, has been called the "heart" of the Quran because it presents the entirety of the Quran's message in a clear and direct manner. The Prophet Muhammad instructed his followers to recite Surah Ya Sin to those who are dying, in order to focus on the essence of Islam's teachings. The Surah includes teachings about the Oneness of Allah, the beauties of the natural world, the errors of those who reject guidance, the truth of the Resurrection, the rewards of Heaven, and the punishment of Hell.